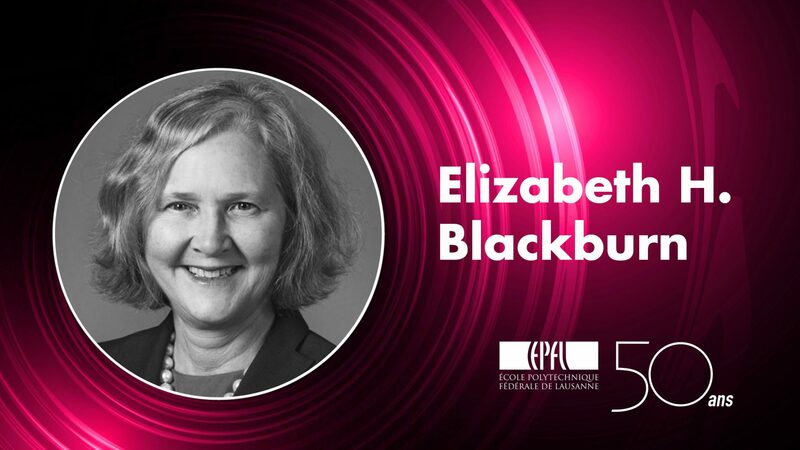 Elizabeth H. Blackburn (born on 26 November 1948), Nobel Laureate in Physiology or Medicine in 2009, is an Australian-American molecular biologist, researcher at the University of California, San Franscisco. Her research focuses on telomeres, which are the protective caps that lie at each end of a chromosome and are essential to preserve the genetic information. In 1984, she co-discovered telomerase, an enzyme that helps the chromosome keep its length by producing telomeres.